The Ivorian international retired from the game as a player at Parkhead last season after a fabulous career on the field playing for the likes of Arsenal, Liverpool and Manchester City. 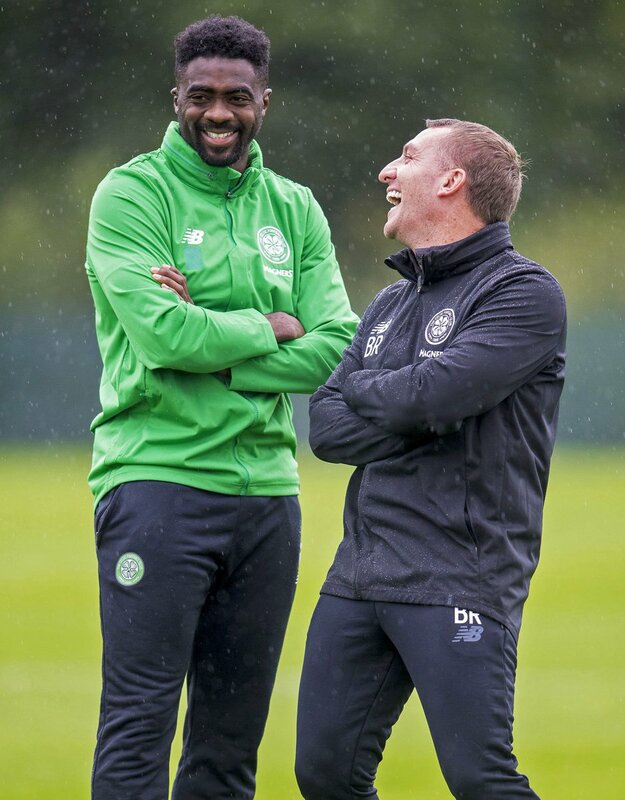 Toure started his new life in coaching by getting a position with the Ivory Coast national team set-up before taking the role with the ‘Bhoys’. The 36-year-old made 17 appearances in his final season and elaborated at coming back to Scotland on the official Celtic website. “This is a new chapter in my career, a new beginning. The football is over now. It is understood that Toure will be “supporting on all first-team coaching matter” and using his experience and know-how to help at all levels of youth football. The Ivorian used his reduced playing time last season to gain more knowledge around coaching and is hungry for more of the same. He also praised Celtic boss Brendan Rodgers who he, of course, worked under when he was at Liverpool. “I can learn so much from working with Brendan Rodgers,” he said. Toure had a stellar career which brought two Premier League winners medals, one each for Arsenal and City, the former as part of the historic ‘Invincibles’ side which made history as the first and only side to go through a season unbeaten in English top-flight history. He also won the FA Cup twice with the Gunners and also won the African Nations Cup with the Ivory Coast in 2015. In all he made over 516 appearances as a professional scoring 18 times.